Here’s yet another kid-friendly craft project they can make for their mom, grandma, teacher, aunt and sisters! These mason jars are amazing to use for life flowers, to keep sweets like candy, or jewelry, or pens and pencils. What makes this project unique is an allowance for creativity in decor and color choices. 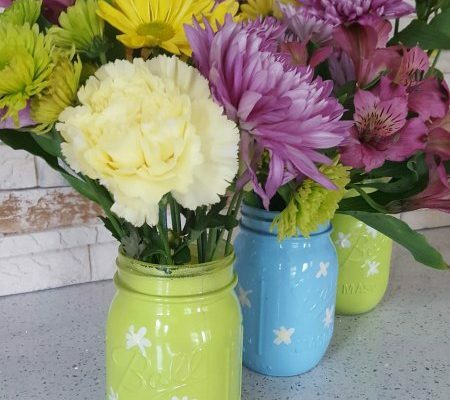 Grab the simple instructions how to make these Spring Mason Jar Vases HERE. Win a 1-Month Subscription of Parasol Diapers! 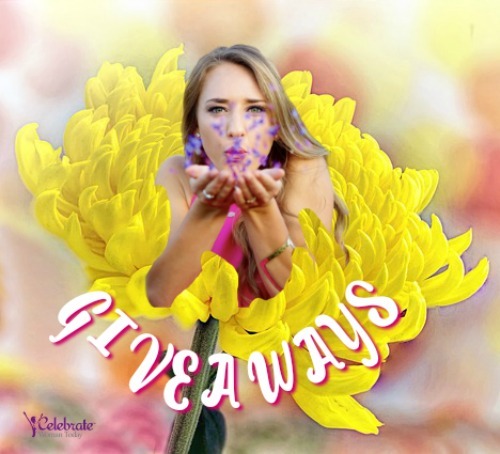 Enter To Win A Diamond Candle Of Your Choice! Love these DIY vases, the pastel colors are perfect for Spring flowers! 🙂 I love Mason Jars. I love the pastel colors of these vases! Now that’s a super cute idea. I think this is even something I could do, LOL. Thanks for the post! Super easy and so customizable! We have a ton of these laying around that I could make and put all around the house!